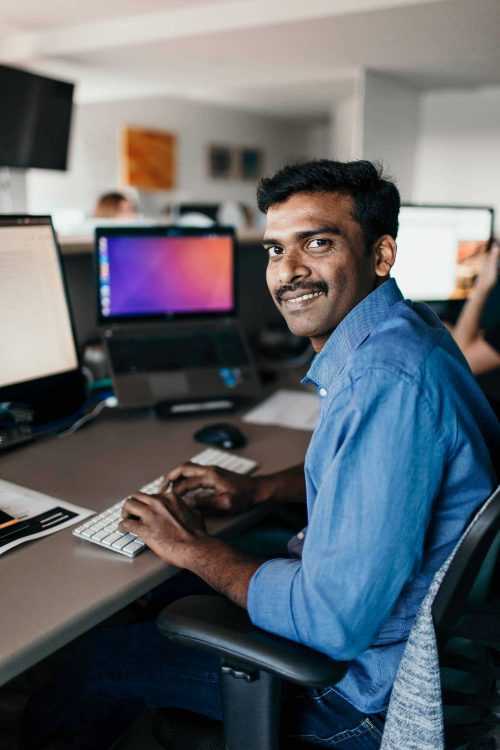 Aravind has 13 years experience as a full stack PHP developer and values the need to write clean, object-oriented PHP to enable clients to meet their business goals. Aravind’s experience since graduating with a Bachelor of Information Technology in 2004 has been varied. He has created Web applications from scratch and been tasked with maintaining existing Wordpress installations and also Apache web servers. Using his broad expertise Aravind has been able to support and guide his client’s business decisions from a technical perspective regarding performance, reliability, scalability and security. Aravind joined IT Basecamp in late 2016 and enjoys the challenge of working on a variety of projects using the latest technologies. With his Indian heritage it’s no surprise Aravind is a fan of playing and watching cricket in his spare time.